As we walked to the car both kids were singing and skipping with huge smiles. “I agree,” my boy says as he climbs in next to her. We talked all the way home about the film. About the silly snowman, the great music, how beautiful the snow looked, the amazing ice castle and even more about the message. If you haven’t taken your kids to see Disney’s new film “Frozen,” you should. I don’t say this lightly. I am VERY protective about what my kids watch and in general find “Princess” movies to be a bit offensive and possibly damaging to girls. But Disney got this one right in so many ways. 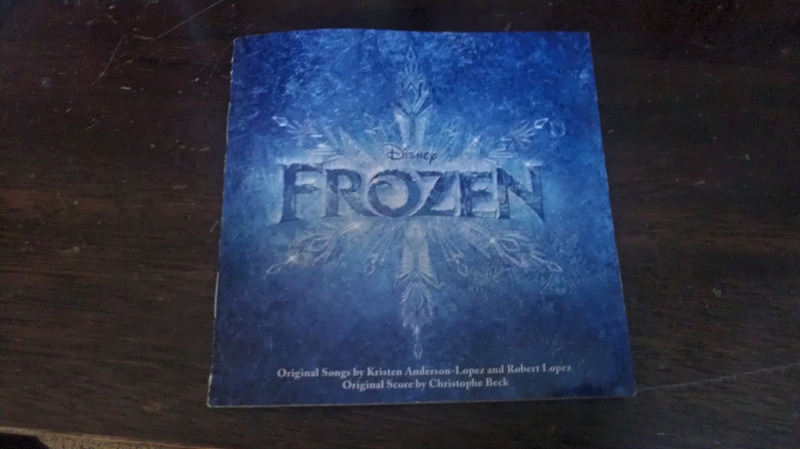 We have now seen the film twice (three times for my daughter) and purchased the soundtrack. This is something I simply never do. Fear runs her life and she hides away from the world. When she comes of age she must face everyone at her coronation as queen. Things get out of control and she accidentally shows her powers. Fear and shame cause her to run away into the mountains. As she runs away, she sings the song “Let it Go,” which recently received an Oscar nomination for Best Original Song. I have never heard of Idina Menzel before, but her voice is so strong and powerful that I’m not ashamed to admit, I sobbed like a baby listening to the CD alone in my car. So much of the imagery and messages from this film hit home for me in ways that are a bit uncomfortable. I know many people who put up closed doors and can’t imagine letting others see them for who they are. There is so much fear in being vulnerable. There is also so much freedom to be gained…and so much love. I know that I am gushing about a kid’s movie, but I can’t seem to help myself. I am swept up in the Disney magic of this film more than I have ever before. So it goes. We are in deep here folks. Part of me, the skeptical “hippy” side, is all analytical and keeps screaming that Disney has brainwashed me and that I’m being sucked into their marketing machine. Oh, shut it. I just like it OK. Geez. If you need me, I’ll be in my car singing along with the “love expert” trolls and smiling. Idina was on Broadway in Wicked, she was so wonderful!! Get the Wicked soundtrack CD, you will not be disappointed!! !